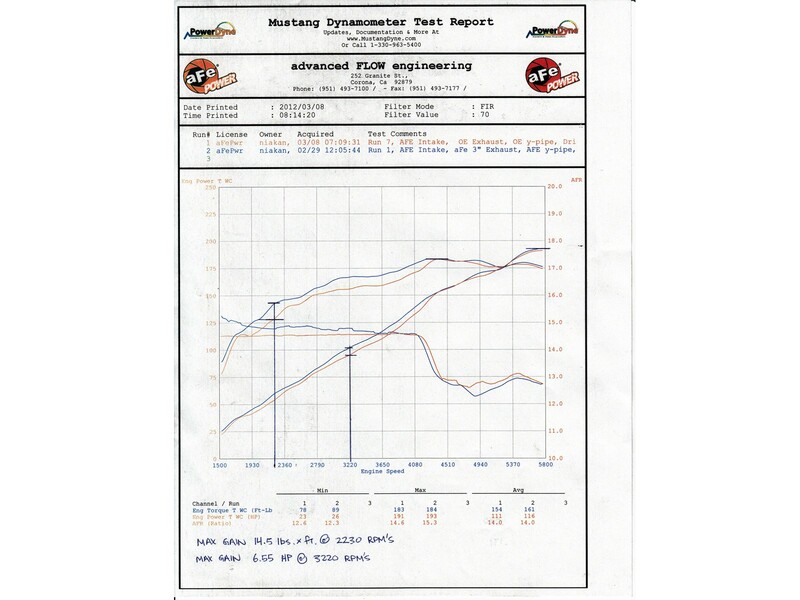 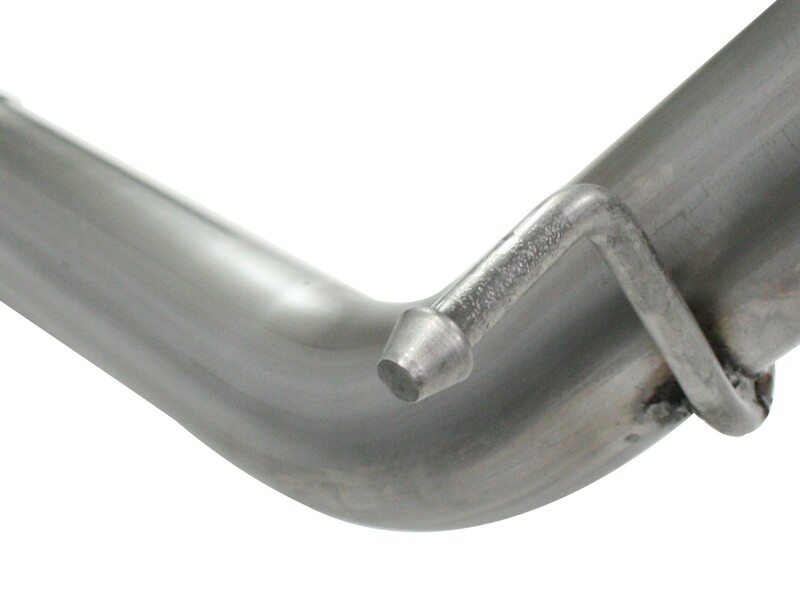 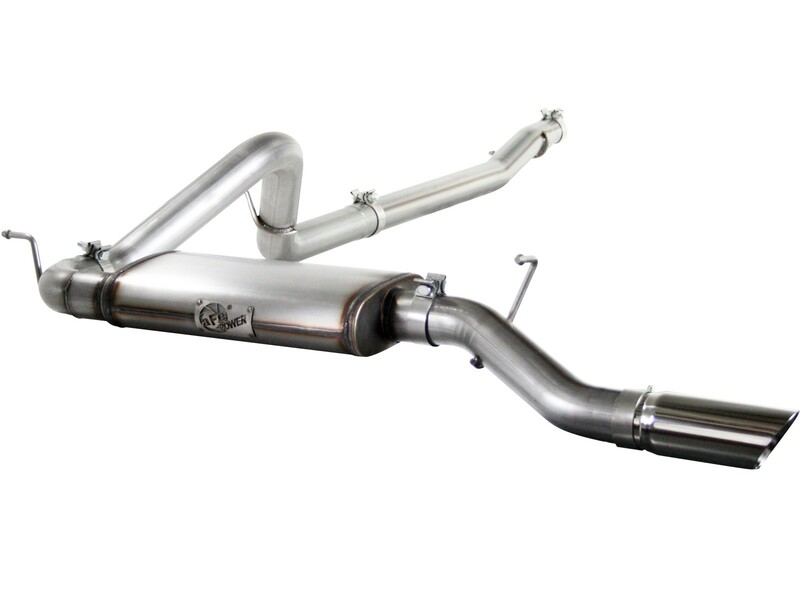 This exhaust system is is constructed from free flowing 3" mandrel bent tubing for maximum flow and horsepower production. 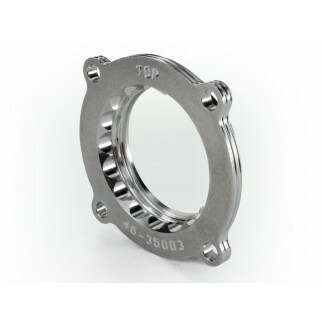 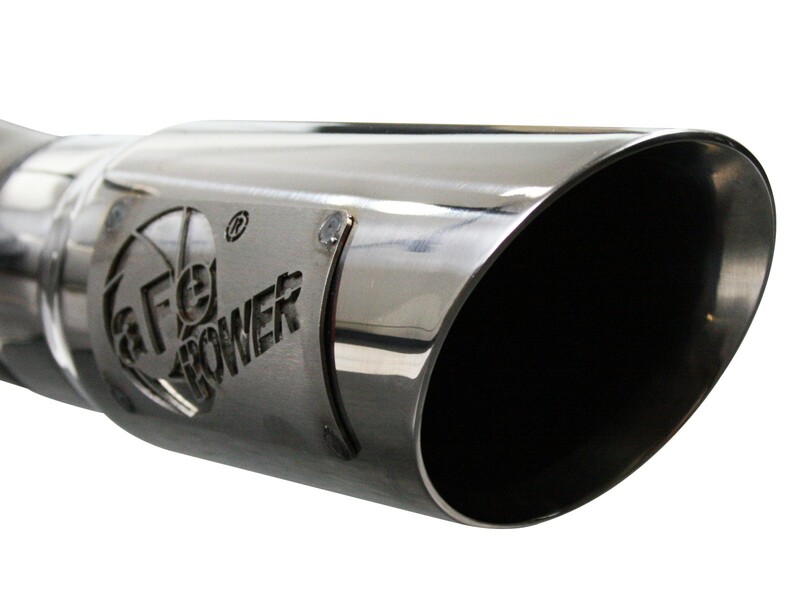 A 3" 409 Stainless Steel free flowing muffler is used for maximum flow and performance. 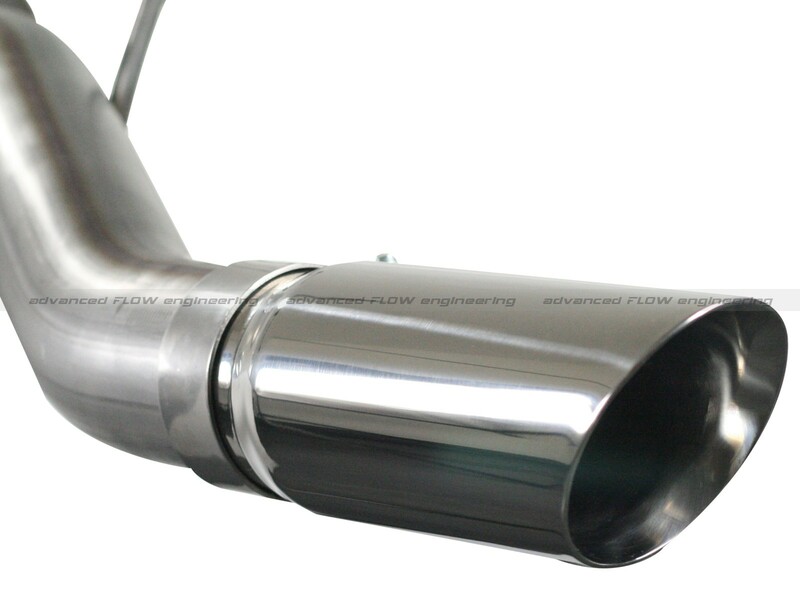 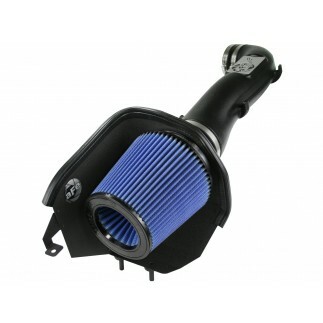 This muffler provides a mellow yet powerful exhaust note but a quiet, smooth idle. 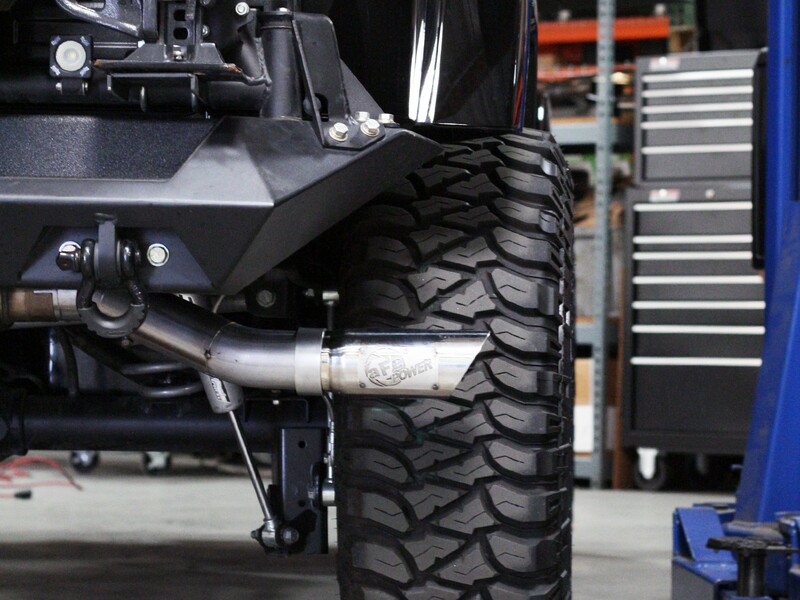 This system has a unique right side exit with a high luster polished 304 stainless steel tip that provides a unique and aggressive look to your Wrangler.